Welcome to the JVNP 2.0 Update featuring a JV offer courtesy of fellow JVNotifyPro Partner John Assaraf (Winning The Game of Weight Loss launch affiliate program JV invite), Buzz Builders (Flemin Goh + Dr Liming Wu – CPA Profit Drill launch) and More … in Today’s fatten up your wallet with John’s WtGoWL promo edition. The Perfect time … to promote products that help people achieve their New Year’s Resolutions … is Now. Fellow JVNP 2.0 Partner, as we approach the end of the year, it is New Year’s Resolutions time again. And two of the most common resolutions are to “Lose Weight” and “Make More Money”. This is the perfect time to help your subscribers make their resolutions come true by introducing them to Innercising…the critical piece missing from most people’s strategy to make their resolutions stick! And, frankly, it’s a great opportunity for you to wrap up the year on a financial high with either/both of these incredibly well performing offers. >>> Short on time? 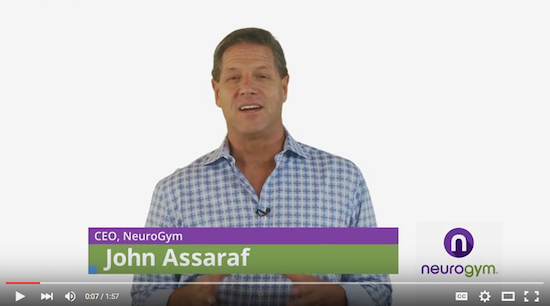 Find out how to register for the NeuroGym affiliate program here. Winning The Game of Weight Loss virtual training is on 12/30/2015. Promotional window is 12/25 – 12/30 ($397 or 3 payments of $177). Brain-A-Thon (Winning The Game of Money) virtual training on 12/26/2015. Promotional window is now through 12/25 ($995 or 4 payments of $395). >>> You can access your links and copy in our partner portal. Let’s finish 2015 strong together. 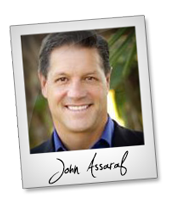 Get ready to participate in another PHENOMENAL Unsinkable Webinar Launch that will offer your mailing list something of GREAT VALUE (for free!) that will help them BOUNCE BACK in a BIG way and make 2016 their best year ever! PLUS… Make YOU a Ton of Commission! Visit the Sonia Ricotti – Unsinkable – Bounce Back Big In 2016 JV page for all the launch details.